The long running saga about the control and ownership of Norilsk Nickel has taken a new turn with the subsidiary and the centre of a spate of legal actions in December and January completing a share buyback. Subsidiary, Corbierre Holdings Limited, has confirmed that it has repurchasedback2.38% of Norilsk Nickel in shares and ADR’s for $1.2billion in the second stage of a Buyback.That completes the share buyback approved by Norilsk Nickel directors in December 2010, which saw legal action against Corbierre and Raleigh Holdings from interests connected with Rusal and held up the buyback in January, before the legal action was concluded in favour of Norilsk Nickel in a sea of accusations about dubious legal processes in West Indian courts.Corbiere said on April 4 that it had completed the first stage of the, repurchasing 6.85% of issued shares and ADR’s at $252 a share and $25.2 per depositary receipt, or $3.29 billion in total. The completion of the share buyback means that Corbierre has a 9.23% stake in Norilsk Nickel. 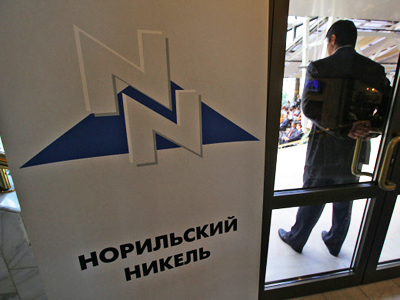 Interros, controlled by Vladimir Potanin, and which has an estimated 30% stake in Norilsk Nickel, has proposed that a Board of directors meeting scheduled for August 15 discuss a new share buyback. 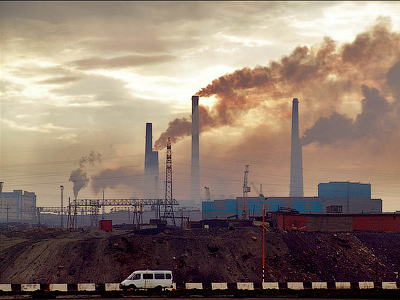 Norilsk Nickel flagged the agenda on Wednesday. "On request of the member of the Board of Directors, General Director of Interros Holding Company, S.V. Barbashev, the Board of Directors will discuss the issues concerning announcement of the ordinary share and American Depositary Receipts (ADR) buyback at the price determined considering the conditions offered to UC RusAl." The board of directors agenda item refers to Norilsk Nickel's February proposal to RusAl to repurchase RusAl's 20 percent stake for $12.8 billion. 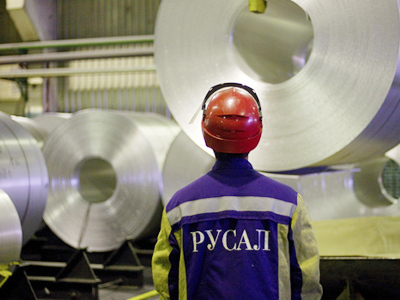 RusAl rejected the proposal, noting that it considered the stake in Norilsk Nickel to be strategic. Norilsk Nickel board member Maxim Sokov, has criticized the new share buyback proposal, saying it favours Interros. RusAl controlled Oleg Deripaska, and Interros, controlled by Potanin, have fought an epic shareholder dispute over the running of Norilsk Nickel with claims made by RusAl that Norilsk Management is too close to Interros, and by Interros that Rusal wants control of Norilsk Nickel’s cash flows in order to address RusAl’s debts. That dispute has seen both parties offer to buy out the other, the negotiation and subsequent shattering of one shareholder agreement, claims of vote rigging at Last years Norilsk Nickel AGM, and a subsequent EGM which voted against RusAl and its proposal for further Board representation. Norilsk initiated a $4.5 billion buyback program in January, after RusAl rejected a Norilsk proposal to buy out the RusAl stake, which was carried out by its subsidiary Corbiere. 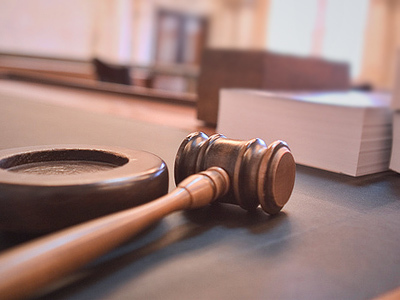 The program was to have been completed on February 10, but was suspended following a ruling by a court in the Federation of Saint Kitts and Nevis under a lawsuit filed by RusAl. Further intrigue about the control of the company emerged this week when, with the release of the Norilsk FY 2010 IFRS results, audited by KPMG, the auditor said it could not audit the controversial transaction announced last December, of the purchase of an 8% stake in Norilsk Nickel to Dutch commodities trader Trafigura Baheer, because Trafigura has not acknowledged itself to be the final beneficiary of the shares. Norilsk Nickel said in its own explanatory note on August 10 that it considered Trafigura to be the purchaser of the 8% quasi-treasury shares and that Trafigura selected the offshore companies with which the purchase-sale and option agreements were signed. Troika Dialog analysts Mikhail Stiskin, Irina Lapshina, Zaurbek Zhunisovz, and Stanislav Ermakov note that a mooted buyback price of $33.50 per GDR reported in Vedomosti now represents a very significant premium to market.